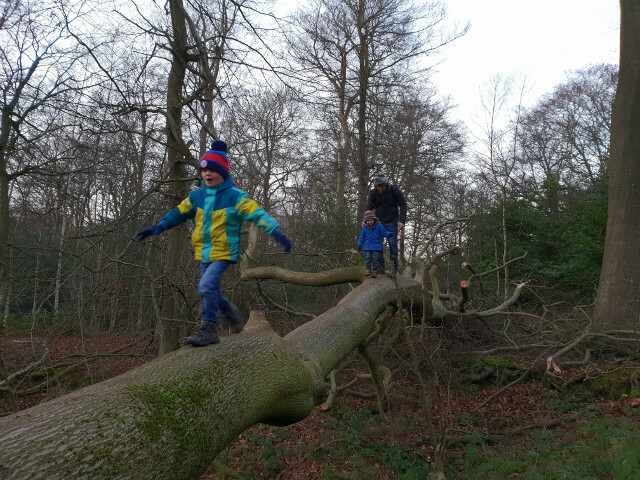 This walk starts from Bovingdon Green just next to the Royal Oak pub. We did it with our two boys aged 3 and 6 with no buggies or carriers. The route we took wouldn’t be suitable for a buggy as it’s quite narrow in places and has pinch points to walk through (designed to stop horse riders or bikes maybe, although I’m not exactly sure!) 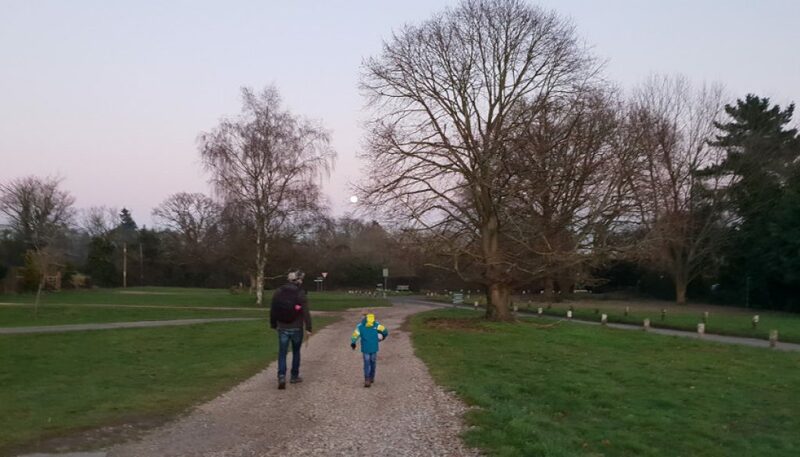 It took us about 45mins to do this walk but that was with multiple stops and going at quite a slow pace. 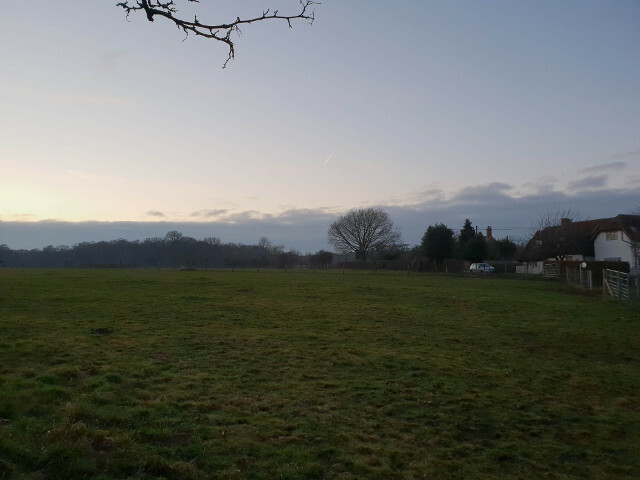 At Bovingdon green, walk all the way across the green to the footpath which is at the back towards the right hand side. From there you pick up the footpath which you can then follow straight through the fields into the woods. Keep going straight until you reach a T junction in the woods. Go left and keep going until you reach a cross roads in the woods. Go left to take the footpath all the way back to the beginning. There are lots of other variants to explore depending on how long you want to be out and how adventurous you are feeling! 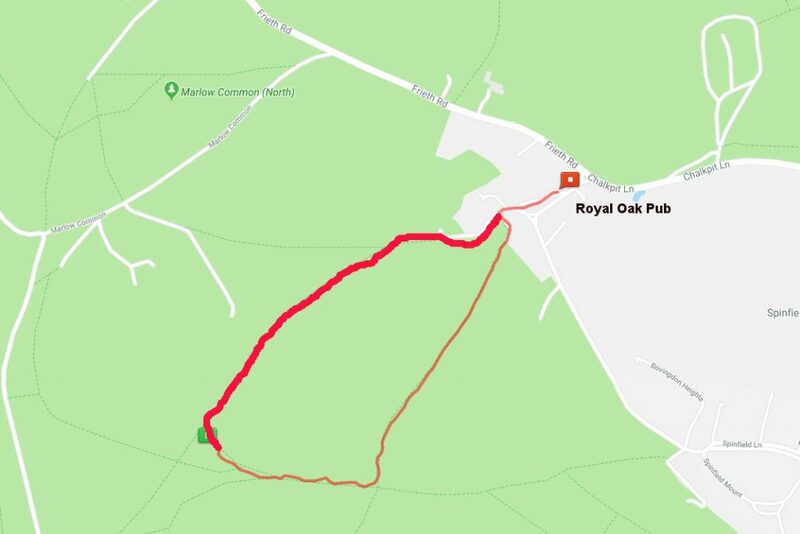 At the end of your walk, the Royal Oak pub makes a perfect place to stop for a quick drink or bit of food before you head home!